Do you want to be a world-changer for the next generation? 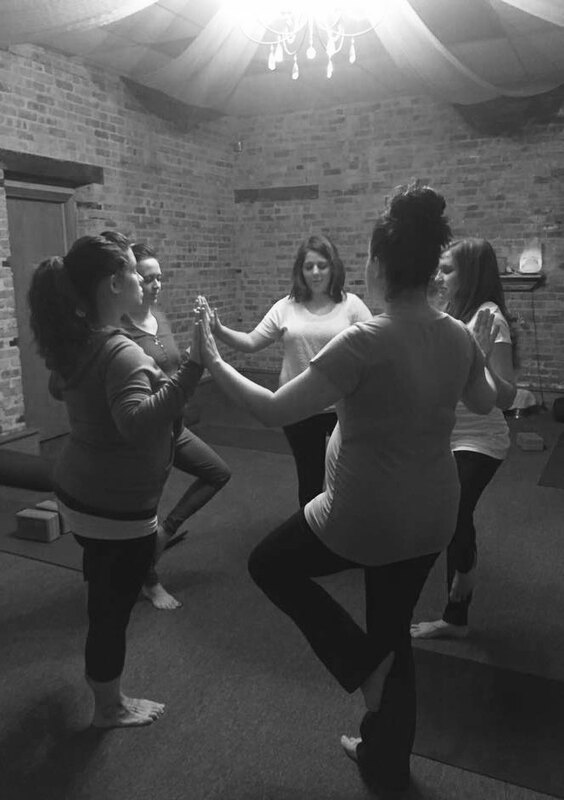 Join our founder, Dana Robinson, for our Sweet Feet Yoga Teacher Trainings specifically designed to guide you on your journey and give you the tools you need to bring the benefits and fun of yoga to babies, toddlers, preschoolers, kids & tweens, and expectant mamas. Check back frequently for our upcoming hands-on trainings!